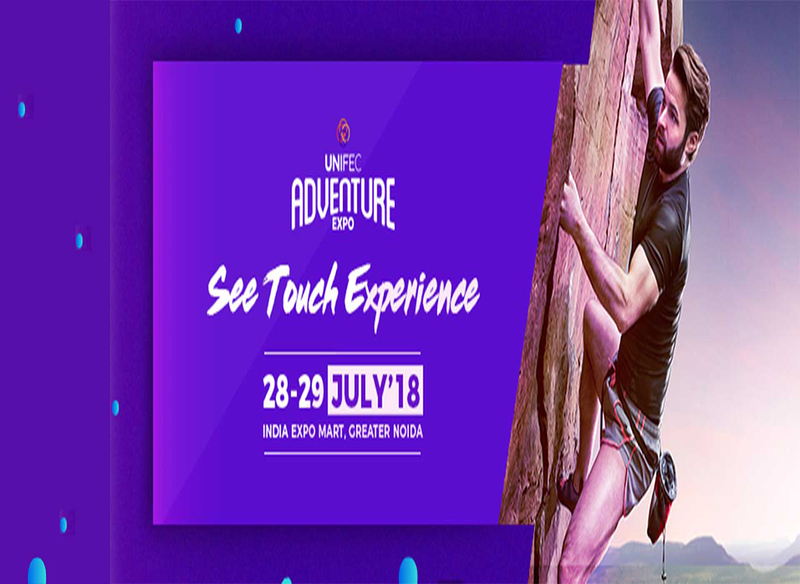 UNIFEC presents an information and entertainment expo, UNIFEC Adventure and Sports Expo at Noida. This event will help to market your profile and also can identify your competitors. This event will be held at India Expo Mart, the largest exhibition & Convention center in India. This event will be a great opportunity to enhance your relationship with existing customers and can catch your targeted audiences. If you are planning for an adventure trip then your next adventure should be a visit to UNIFEC Adventure Expo. The global brands, rich accompanying program, and active athletes will encourage the expo and create a successful atmosphere at Noida. Be a Part of the Successful Events in India!!!!! More information about this great event will be available at Indiaeve. You can also find out the Upcoming Events in your area as per your interest.